If you plan on purchasing the new Panasonic S1 for shooting video, you’ll be happy to hear that Panasonic will be releasing a (paid) firmware upgrade in July that adds 10-Bit and full V-Log recording capabilities to the camera. 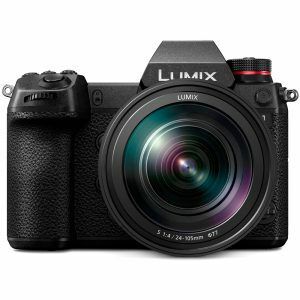 Currently, V-Log is only available on Panasonic’s professional video cameras such as the AU-EVA1 (the GH5/GH5S offer the V-Log L variant) so it will be kind of a big deal for filmmakers who prefer the flexibility of working with smaller camera systems. The price for the update has yet to be determined, but Panasonic says that it should be announced before the July release. 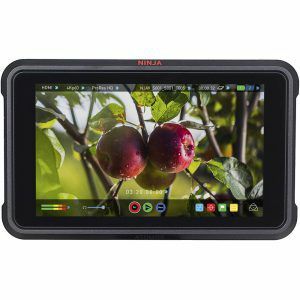 In related news, Atomos says that it’s Ninja V 5-inch HDR monitor/recorder will offer support for full V-Log 10-bit 4:2:2 4Kp60 recording via HMDI with the Lumix S1 once the firmware upgrade is made available. 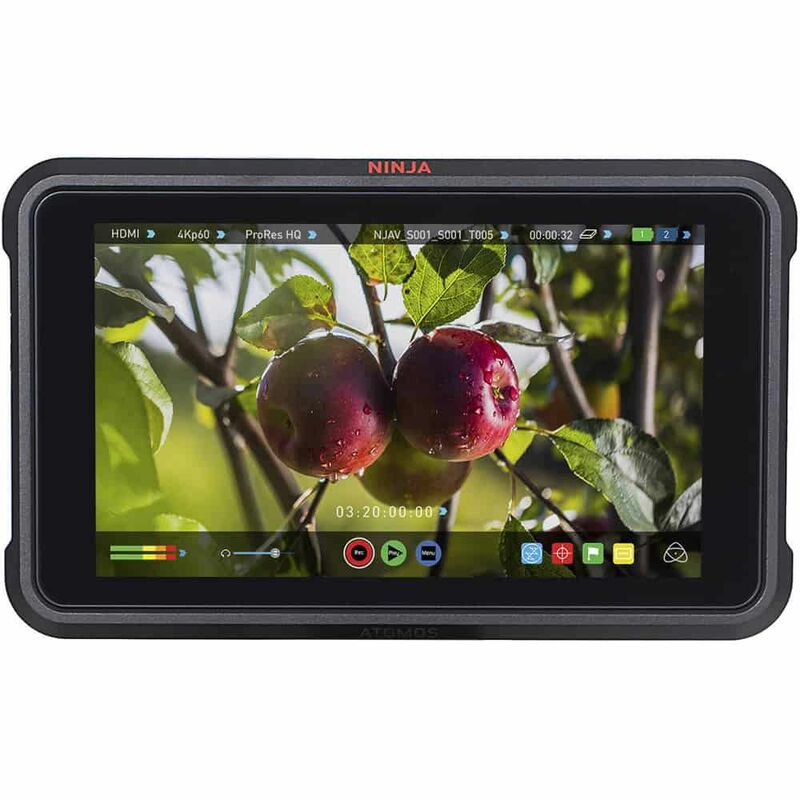 This will give users the ability to record in Apple ProRes and AVID DNx editing formats directly from the S1’s sensor and view the footage on the Ninja V’s HDR display. As if that’s not exciting enough, with the Atomos AtomX Sync module for the Ninja V, users will be able to run multi-cam Lumix S1 shoots using the Ninja V as long as they are on the same network and within a 300m range.